Everyone who's played so much as a 15 minutes of Candy Crush knows that, aside from mechanics, graphics, and all that other good stuff—swearing is a crucial part of playing games. Swear too much at your Xbox One in gameplay footage though, and your account can get suspended if you upload it. 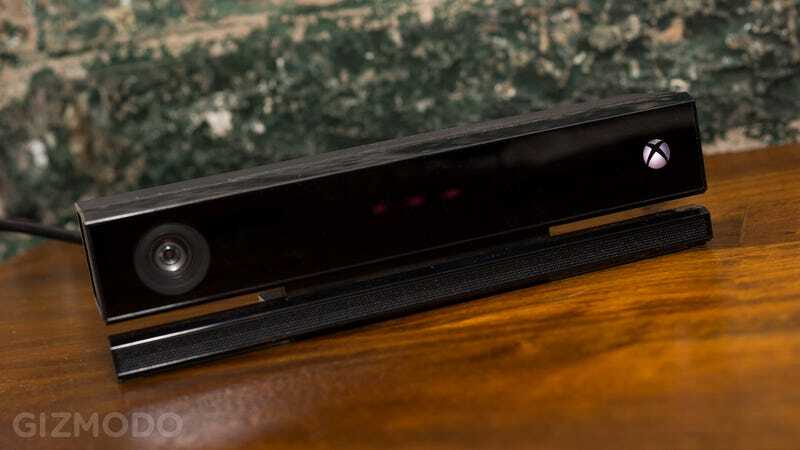 Kinect likes to listen to you. It's a big part of the console's appeal. But it doesn't like to hear your swears. At least not in Upload Studio, the Xbox One service that lets you share gameplay clips (with non-profane voiceover!) with friends, and save those clips to your SkyDrive. If you've got a dirty mouth, you can run into trouble. A number of Xbox One users piped up over on the Xbox forums, complaining that they couldn't use Skype or Upload Studio thanks to "past behavior," and now Microsoft has weighed in to explain the situation. And part of the situation is that you can't swear too much in Upload.